Lent is a time to make sure that we are in a healthy alignment with God. 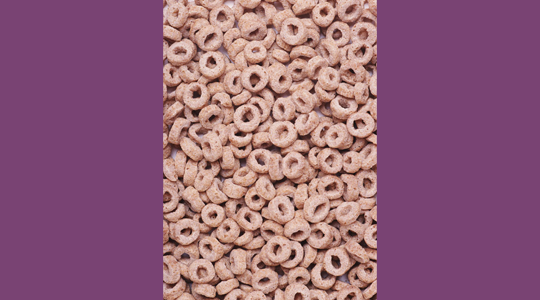 Invite them to “spill” the Cheerios on their desk/table top in front of them. Walk around to affirm that they arranged them correctly with the left edge straight. Next, have them mix up the Cheerios again and then use their straight edge to arrange their Cheerios so that they RIGHT ALIGN. Once again, walk around to affirm that they arranged them correctly with the right edge straight. Have them mix up the Cheerios again and then use their straight edge to arrange their Cheerios so that they are JUSTIFIED. Walk around to affirm that they arranged them correctly with both edges straight.